One of the oldest sugar manufacturers in Singapore – Cheng Yew Heng Candy Factory – recently celebrated its 70th anniversary last year. It was established in 1947 by Cheng Keng Kang, a Chinese immigrant who brought his family of 10 here in search of a better life. 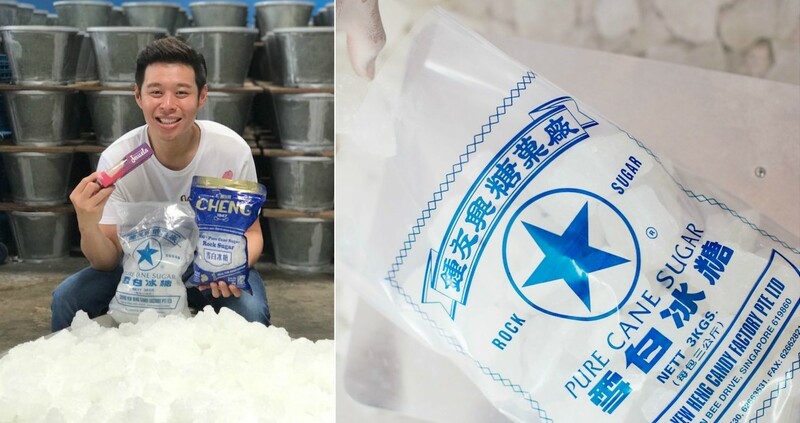 The business initially manufactured Chinese candies such as sour plums, prunes and hawthorn, but due to the competition from China imports, the founder – together with his son – began producing rock sugar, red sugar and black sugar. Today, it is Singapore’s only sugar manufacturer producing these three sugars. A common misconception is that Cheng Yew Heng belongs to the name of the company’s founder. Instead, the three characters (Cheng, Yew, and Heng) respectively refer to family, friendship, and happiness in Chinese. The 70-year-old company is helmed by the third generation now – John Cheng, 36; and his older brother Cheng Liang Kheng, 48. According to the younger Cheng, their late father had primed the two of them to take over the business since young. Liang Kheng quit his well-paying insurance job at Prudential in 1994 to help out the company as it was doing poorly at that time. He took a major pay cut – from $300,000 a year, to less than $1,200 a month – and had to also sell his car. It was a very challenging period, but the company managed to tide through the tough time under his guidance. John only came onboard in 2008, when he was just 26 years old. The Singapore Management University (SMU) graduate had always wanted to join the family business, but decided to work in a bank first after earning his degree in business. John was a complete newbie, but he was focused on improving the business’ manufacturing and operations processes as he believes that they serve as the foundation of the company. He wanted to modernise the manual operations, but since he was not knowledgeable about production. This prompted him to learn from scratch, so he enrolled himself in various classes such as hygiene, operational excellence, and food and health safety courses. “Because of the nature of my previous job (business development executive at HSBC), I was able to sit back and look through our processes. I looked at how we did our manufacturing, I timed processes, and carved out the entire process,” said John. He also helped strengthen the foundation by sending staff for courses to up-skill, introducing flexi-working, and hiring younger staff to inject new blood into the business. Today, John serves as the director of trading and business development at Cheng Yew Heng Candy Factory. But because of his young age and inexperience then, John couldn’t help but feel pensive about what other employees thought of him. The first two years of working there was an uphill battle, he lamented. It was not easy being a greenhorn when your surname is on the signboard. People have a lot of expectations and most importantly, I needed to prove that I am capable of powering a change. But the real challenge for him was people management. Many of my workers had been in the company since my grandfather’s time, so they are very resistant to adopting new processes. 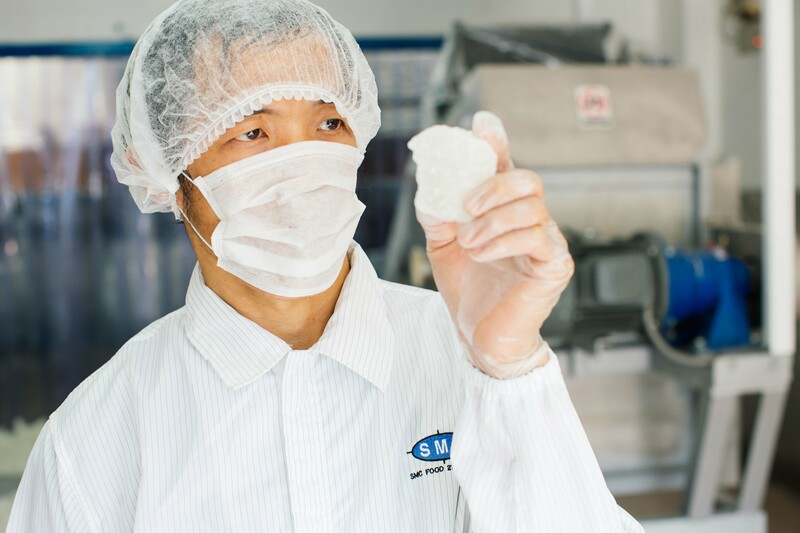 Over the years, Cheng Yew Heng has made a name for itself in the sugar business. 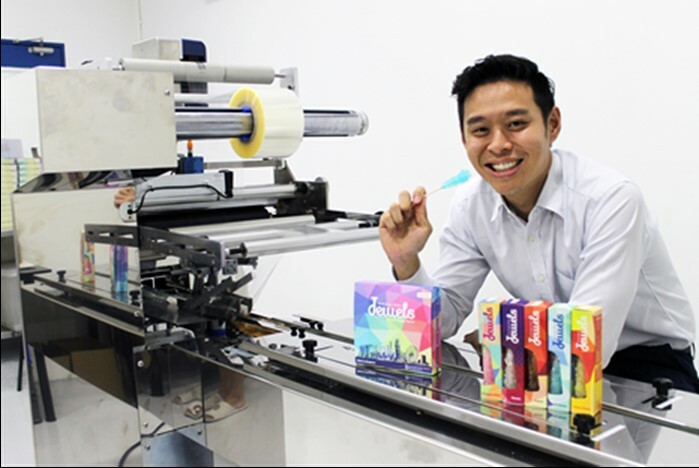 While it started out as a local manufacturer, it has grown exponentially beyond Singapore shores and is now a prominent sugar trading company in Asia. “Locally, our market share is about 60 per cent of the rock sugar market in Singapore. We basically compete with imports from China, Thailand, and Malaysia”. Cheng Yew Heng has traditionally focused on business-to-business (B2B) transactions, and is a logistics provider for the industry and a wholesale trader for sugar and flour. It is the sole distributor for Khong Guan flour, and also supplies to companies like BreadTalk, according to John. 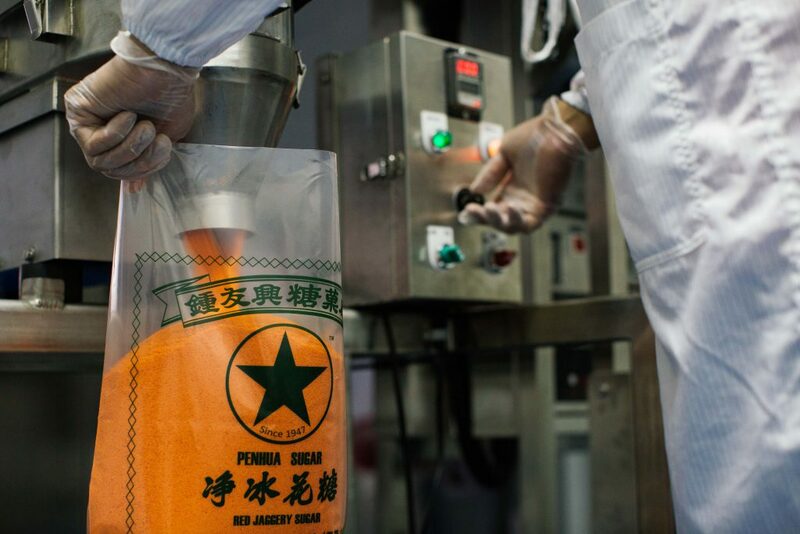 In 2015, the company made a leap into the consumer space with the launch of Cheng sugar brand in Cold Storage supermarket. Unlike its industrial Star Brand bags that range from 3 to 30kg, these sugar bags come in more retail-friendly sizes of 1 and 2kg for everyday kitchen use. The company also launched Jewels under its lifestyle retail brand, which are colourful rock sugar on sticks that can be readily consumed or stirred in beverages. This product has been around in the market for quite some time now, especially in the Europe and the United States, where it’s typically found in high-end hotels and cafés. 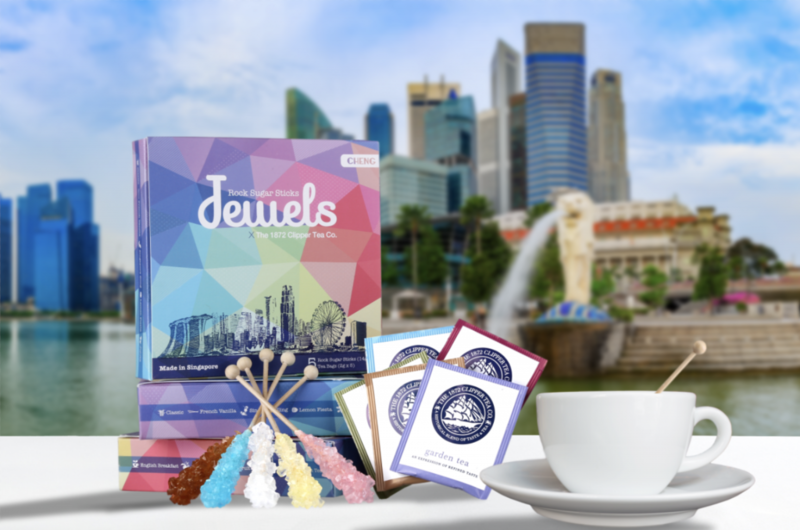 But what’s different about Jewels is its unique flavours, such as French Vanilla and Singapore Sling (a mix of whiskey of pineapple). So far, Cheng Yew Heng’s business revenue has steadily increased from $63 million in 2013, to $122 million in 2015. In 2015, they traded about 170,000 tonnes of refined sugar, way beyond their usual trading volume of 100,000 tonnes. For the next two years, John said that the company maintained good growth and earned over $100 million a year. When asked if he thinks sugar manufacturing is a bulletproof industry, John simply said that “there will always be a market for sugar”. Sugar has proven to be an essential ingredient, as we consume it pretty much everyday. But with PM Lee’s talk about the rising diabetes figure in Singapore and the nationwide push to go healthy during last year’s National Day Rally, has it impended business for him in any way? Unfazed, John said that he shares the PM’s sentiments and added that even an excessive healthy diet can harm one’s health. For instance, green tea can be harmful in large quantities as one can get green tea poisoning. When asked about future business plans, John said that Cheng Yew Heng is looking at exploring new markets for the B2B sector and adding high-value commodities like grains and super foods. On the B2C side, it plans to also create new products and enter new markets.